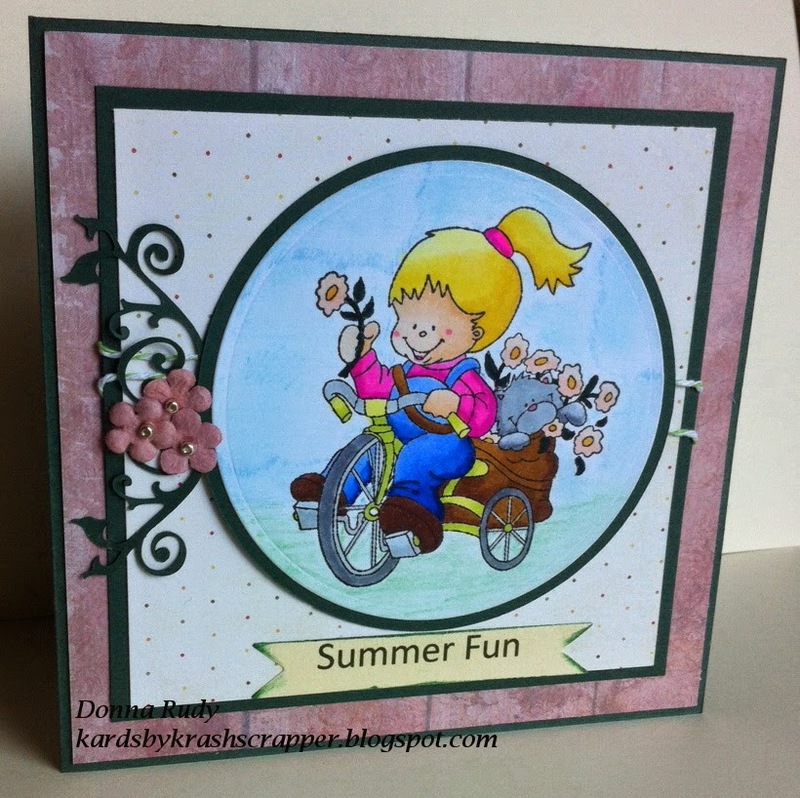 There's a new challenge at High Hopes Stamps this week, and I have the honour of being their guest designer for Challenge 227 - Outdoor Fun! I did a simple layout for this card. The background is coloured with chalk pencil and smudged with Kleenex.